In 2017, GCSE grades changed from A*-E grades to numbers from 1-9. In light of this, the College has updated our course entry criteria 2019. Below is a handy leaflet which details each individual subject area and their entry criteria for September 2019 entry. 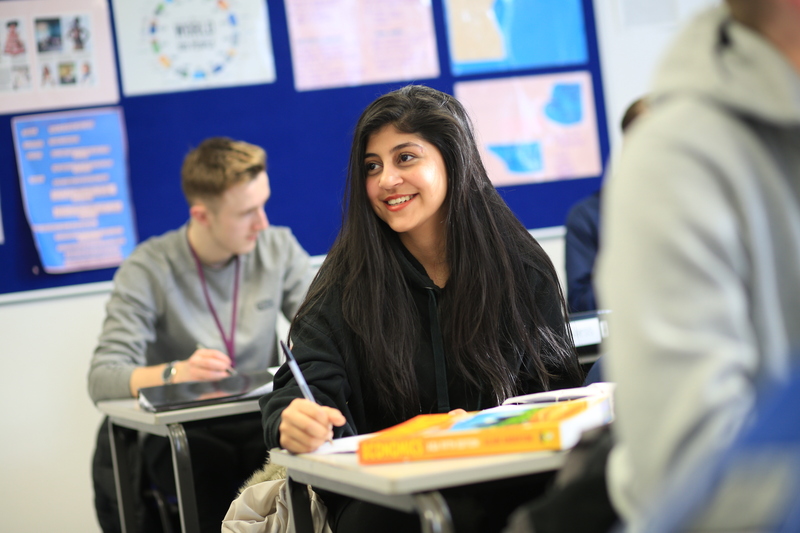 If you have any questions about the 2019 Entry Criteria, you can always give the friendly Admissions Team a call on 01772 460 181 to discuss your GCSE results and receive guidance on courses and their specific 2019 entry criteria to ensure you find the right programme of study and the right College for you!